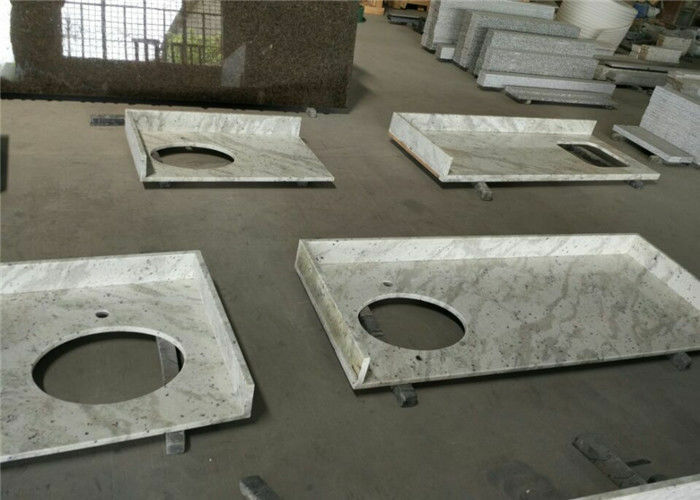 Andromeda White Granite is the one of popular Granite stones from Sri Lanka. Apartment Prefab Bathroom Vanity Tops Andromeda White Flat Edge Vanity top​ is durable and good-looking . 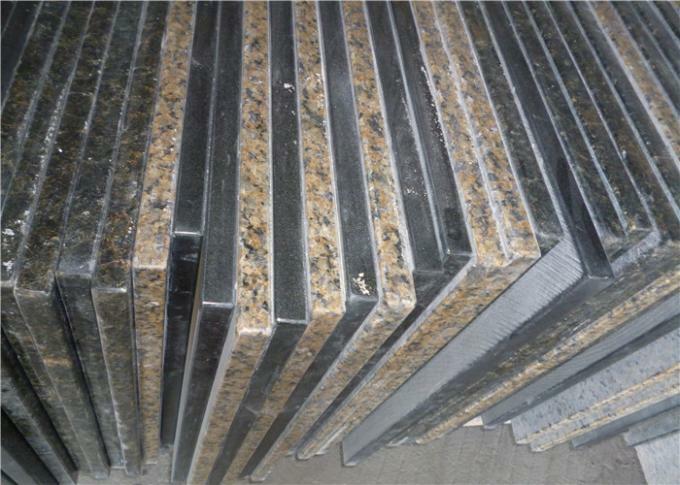 As one of the rare blue granite stone, it is hot required to be used for kitchen countertop, island top ,bartop, company infront desk, kitchen table top etc. 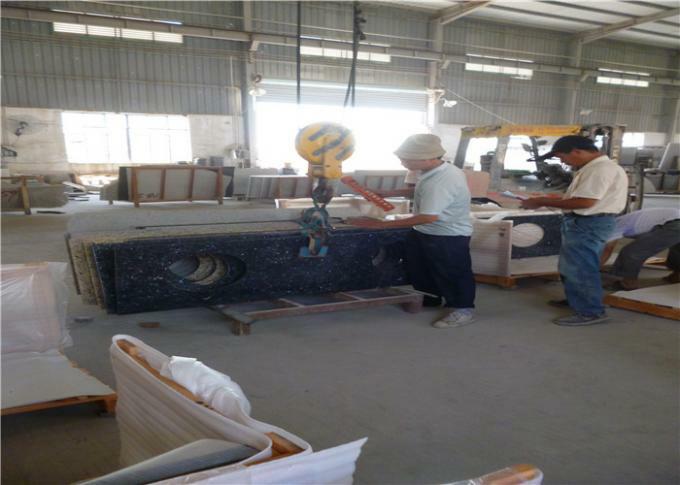 Based on OEM natural stone factory, we have various kinds of the stone as selection between exotic and national granite. 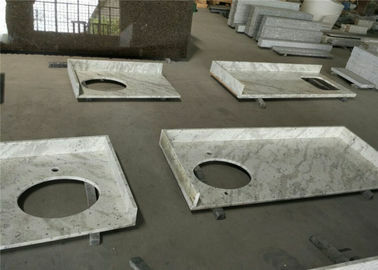 Customzied project or bidding is acceptable on our company. Welcome to ccontact us to get more information!